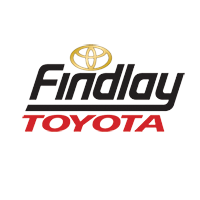 A foot-activated liftgate saves you time and hassle. 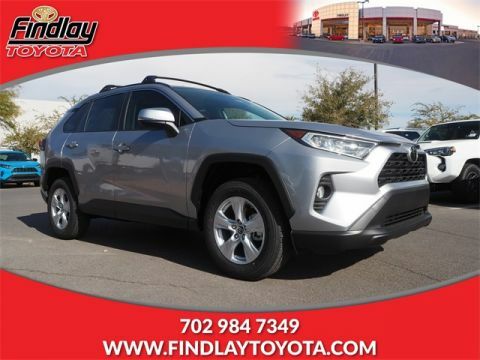 This technology comes standard on the RAV4 Platinum trim level. When you carry the key fob and wave your foot under the rear bumper, the RAV4 will automatically open the liftgate. The system is also height-adjustable so you can specify its height. 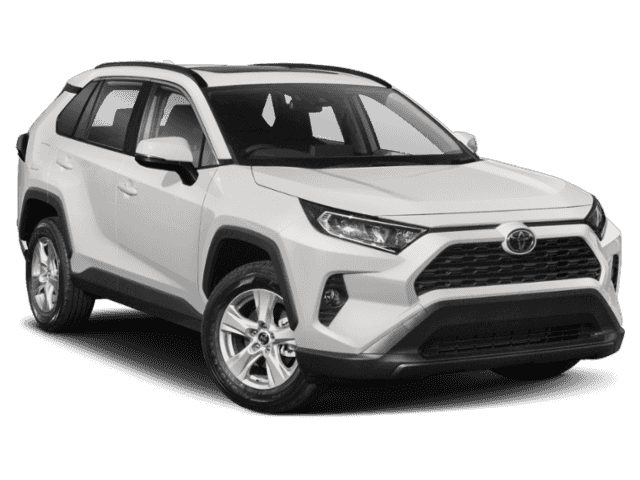 With an available 120V/100W power outlet, the RAV4 becomes your own personal power plant that delivers the electricity you need when you need it most. Wherever your adventure takes you, the RAV4 is there to keep your most valuable electronic goods charged and ready. 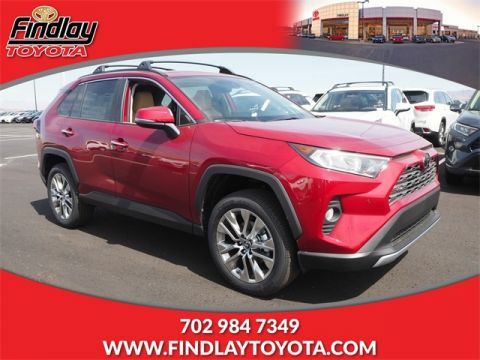 The cargo space onboard the RAV4 is versatile and configurable to help you balance storage with passenger transportation and comfort. It’s easy to reconfigure the rear seats into a 60/40 split to increase cargo capacity to 73.4 cubic feet. With an available net hammock you can also stow your cargo safely wherever you travel. The 2018 Toyota RAV4 can tow a surprising amount of gear — whether you’re moving or going on vacation. The new RAV4 can tow up to 1,500 lbs. when properly equipped. 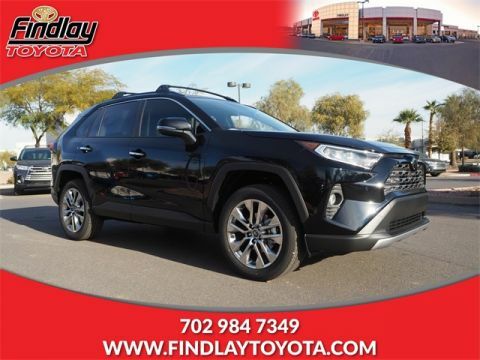 The new Toyota RAV4 offers a generous 73.4 cubic feet of cargo capacity, meaning the 2018 Toyota RAV4 has plenty of space for everyone. 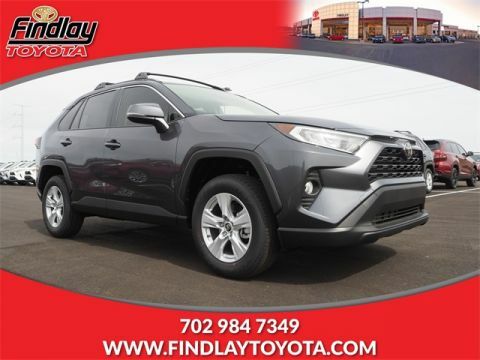 While most SUVs offer only a utilitarian and spartan driving experience, the RAV4 manages to achieve both comfort and utility in equal measure. 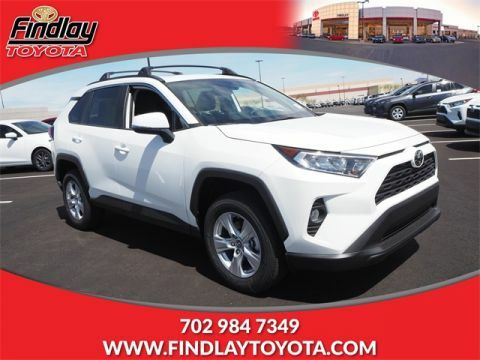 See the tremendous utility and value the 2018 Toyota RAV4 brings to the table at Findlay Toyota today! 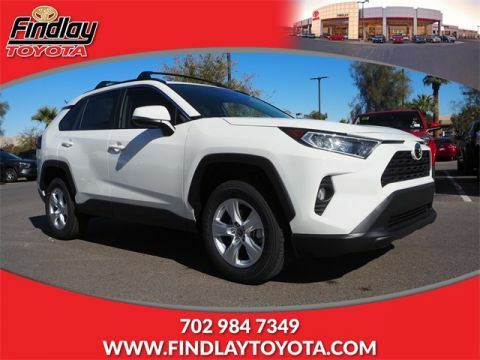 We offer great financing options designed to help you afford the right RAV4 trim level for your specific needs. 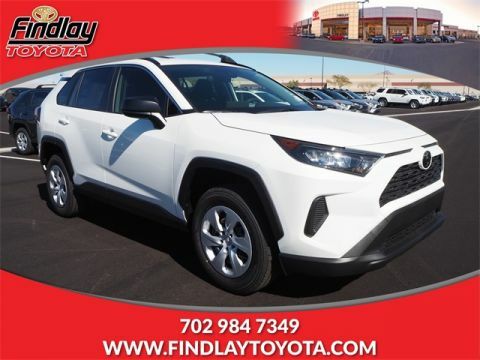 Contact the team today to learn more about the RAV4 and to take it for a test drive today at the dealership!